Today is my 22nd birthday! 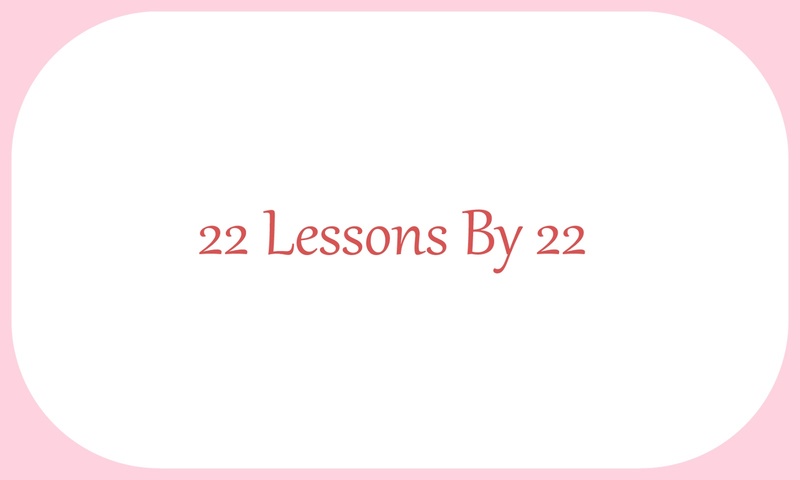 To mark the occasion, I thought I would share with you the 22 lessons I have learned throughout my life so far. What's your favourite lesson in life?